Today on the Culture Creature podcast, an interview with Anthony Green. Listen to the Anthony Green interview via the player above or in your podcast provider of choice. This candid, wide-ranging conversation was recorded at Green’s home in Pennsylvania. 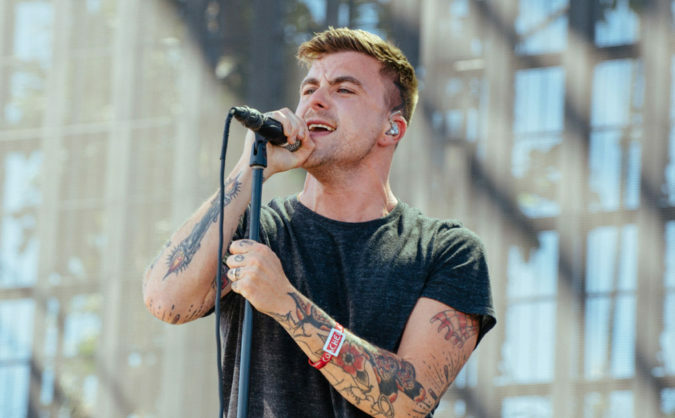 Anthony Green is the vocalist of Circa Survive and Saosin, as well as a prolific solo artist. 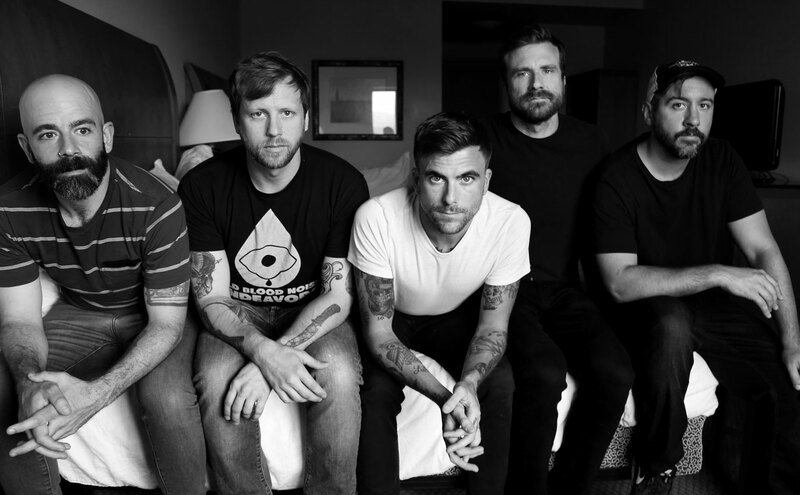 His band Circa Survive recently released their sixth LP, The Amulet (available here). Today on the podcast, Anthony and Dan Redding discuss Nirvana, fatherhood, Cormac McCarthy, and finding bliss onstage. This is the second Culture Creature interview with Anthony Green; read our 2016 conversation with the singer here.